Well kept Rental office building is located in West Bethlehem. 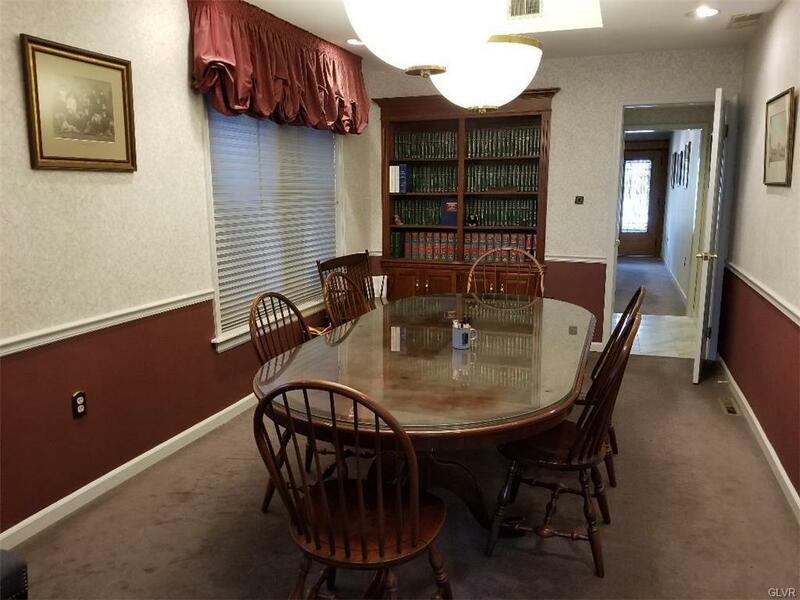 Previous tenant is used as an attorney office . 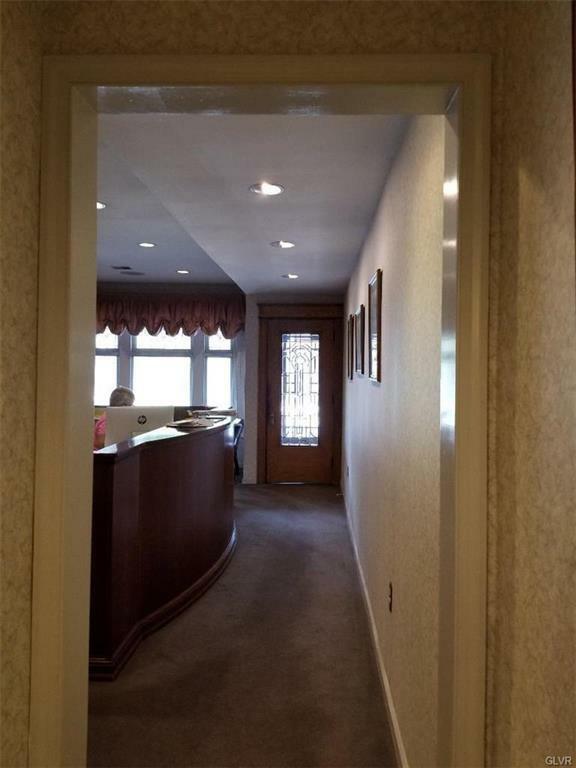 Spacious is on 1st floor of the building and plenty of office space and it is all ready for you to move in. Building is available immediately. Many potential usage please check with City of Bethlehem Zoning Dept for the tenants potential use prior enter into any Lease agreement. 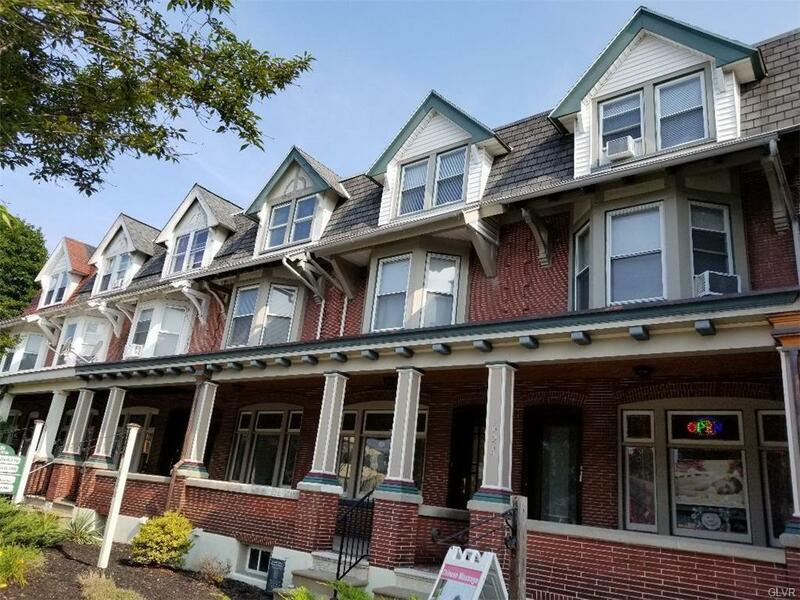 Building is within walking distance to Downtown Bethlehem, close to schools, Moravian and Lehigh University, Sands Casino, Bethlehem Hotel, banking, etc. Landlord pay all the utilities, 2 parking spacious at rear building parking lot and plenty on the side Street or front. Please Call Doug for more info. Listing agent please read info below. Listing provided courtesy of Century 21 Ling Realty, Inc..